Ken Sonkin is directing Take Me Out for Dragon Theater, July 11-20. Playhouse Tues-Sun until Sept 6. He also appeared in a reading of a play by AJ Baker titled THE ANNIVERSARY EFFECT at 3GirlsTheatre at Thick House this past Monday. The ever-inventive Gwen Loeb and supremely precise Lindsey Marie Schmeltzer are breathing all kinds of wild and witty life into Livermore Shakespeare Fest's Pride and Prejudice, directed by Ginny Reed. 7 performances only - July 10-13; 18-20. Lee Sankowich will be producing and directing Robin Bradford's LOW HANGING FRUIT opening September 20 at the Zephyr Theatre in Los Angeles (previews begin Sep 12). Colin Johnson’s short film The Dark Shift will be screened at the Comic Con International Independent Film Festival on July 24th in San Diego. 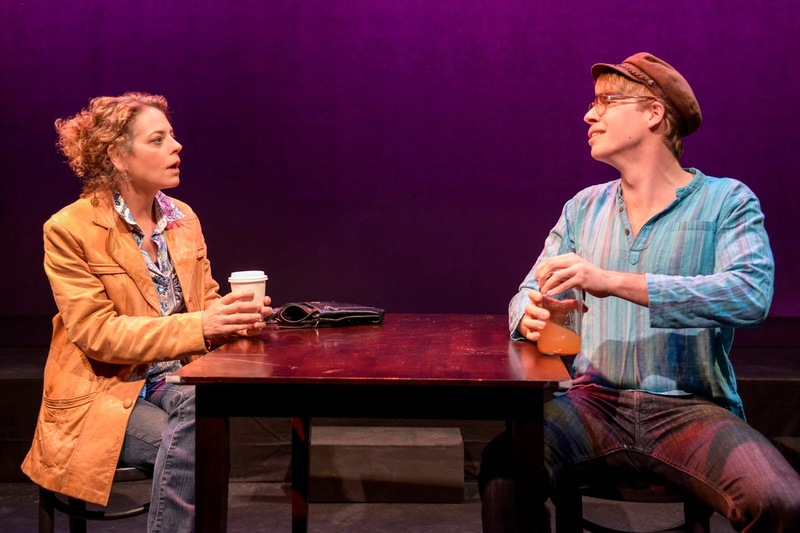 Patricia Cotter’s short play The Anthropology Section was just named as one of the finalists for the 2014 Heideman Award from the Actors Theatre of Louisville. The collaborative team of her new musical, Ladykillers, has added arranger Michael Teoli. Rachel Bublitz's new play based on the myth of Pegasus, Iro, Take Heart, will have a staged reading on July 29 at The Custom Made Theatre Co. in San Francisco. This event is free and open to the public. Arisa White’s Post Pardon: The Opera has its first public concert of songs on Sunday, July 13, 3pm, at The Marion Black Box Theater in Oakland. Tickets are $20 in advance: http://www.brownpapertickets.com/event/548737. Robert Sicular is starting rehearsals this month for Fetch Clay, Make Man at the Marin Theatre Company. Michael Dougan’s full-length play, Figments, has been selected for the Playwrights Center of San Francisco fall Reading Series.